Our company formation specialists in Kazakhstan are members of Herman & Smith law firm, which activates in the company incorporation and legal fields since 2004. Our team of consultants can help foreign investors in the process of setting up companies in Kazakhstan. Our team of experienced advisors works at providing services and meeting the needs and demands of our clients. The consultants at our firm specialize in company incorporation, as well as other accounting services in Kazakhstan. Our team is made of incorporation agents and tax consultants who possess a high level of experience. The representation of clients who want to incorporate legal entities in Kazakhstan or other related services (such as accounting, virtual offices and so on) is handled by our consultant team. • help in a company liquidation process. The Herman & Smith law firm expended on the markets in Europe such as: France, United Kingdom, Turkey, Cyprus, Germany, Switzerland etc. If you have any questions about the company formation services we deliver in Kazakhstan or you want to arrange an appointment with ou staff, please contact us. Call us now at +7(495)504-12-15 to set up an appointment with our lawyers in Astana. Alternatively you can incorporate your company without traveling to Kazakhstan. As a Herman & Smith law firm client, you will benefit from the joint expertize of local lawyers and international consultants. 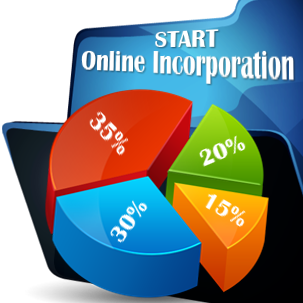 Together we will be able to offer you the specialized help you require for your business start-up in Kazakhstan. Copyright © 2011 - 2019 Company Formation Kazakhstan. All rights reserved.